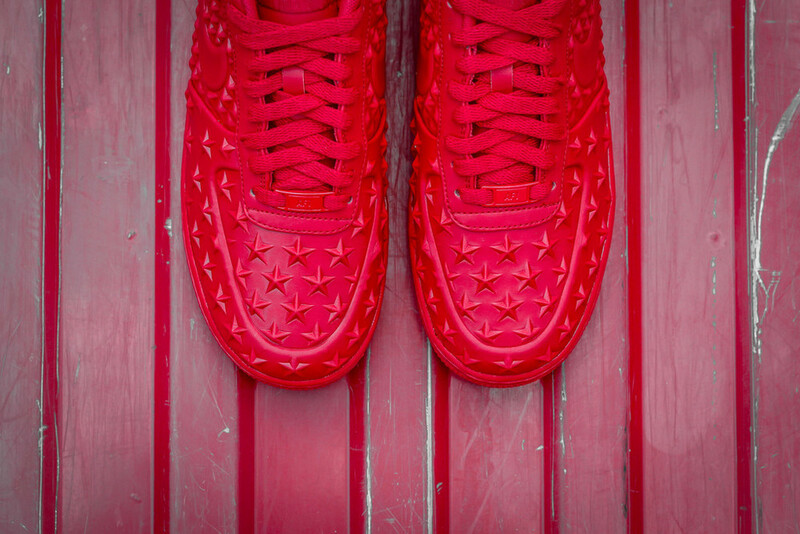 The Nike Air Force 1 LV8 VT Stars “Red” Is Available At Select Retailers! Following news of the Nike Air Force 1 LV8 VT Stars releasing in black, the popular Independence Day sneaker is making a return at select retailers. Showing up in select Nike accounts, the Nike Air Force 1 LV8 VT Stars “Red” is up for grabs right now! After previously releasing alongside a white and blue coloway, the red pair was certainly the more popular of the three. 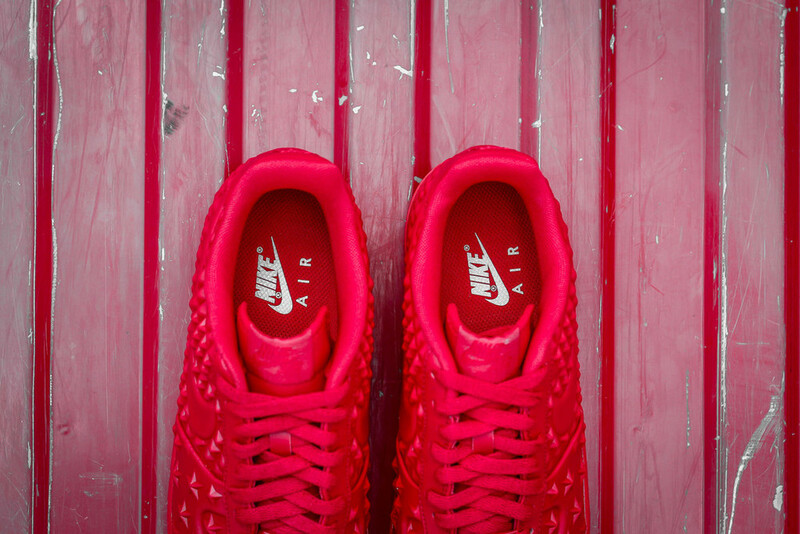 If this is your first time checking out the Nike Air Force 1 LV8 VT Stars “Red," you're missing out. the sneaker is a star studded version of the classic Nike Air Force 1 low. Completely decked out in nothing but a red facade, this is one sneaker you're going to want to add to your all-red sneaker collection. Available now at select retailers like Rock City Kicks, you can cop a pair for only $100.